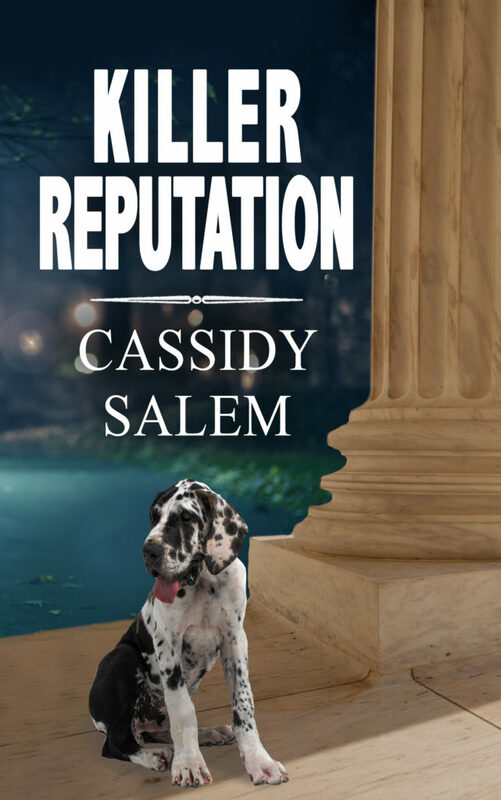 Thank you for the information about Cassidy Salem’s new book. I love the cover and want to read it. Fingers are crossed.